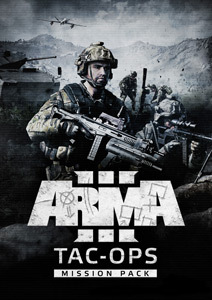 Building towards the Apex expansion, Bohemia Interactive today released a major platform update for their tactical military shooter, Arma 3. 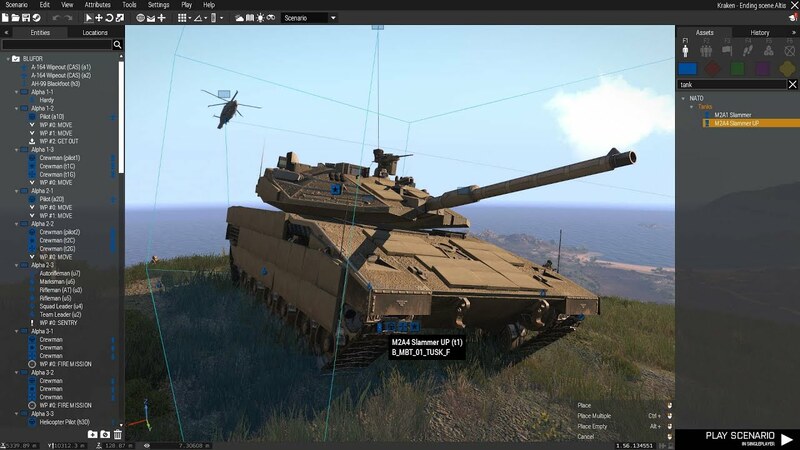 The Eden Update features the much-anticipated Eden Editor (3D Scenario Editor), Launcher-Based Server Browser, audio upgrade, and many other improvements. 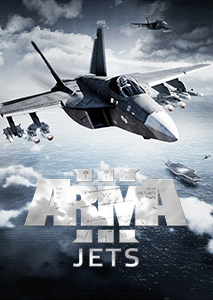 Audio Upgrade – A multi-channel amplitude panner and distance-based samples for weapons and explosions add more immersion and fidelity to combat sounds. 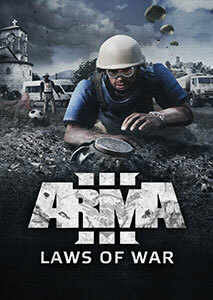 Font – Process information more quickly with a new, easier-to-read in-game font. 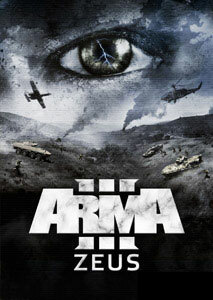 For more information about the Eden Update, go to www.arma3.com/eden - and check out the latest post on the Arma 3 devblog by Creative Director Jay Crowe, in which the Eden Update is further introduced. 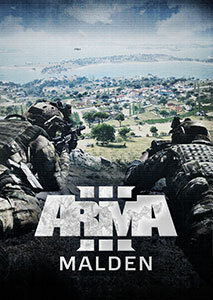 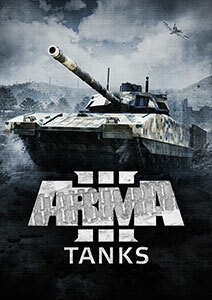 To enlist for Arma 3 service, the regular edition of Arma 3 (44.99 EUR/39.99 GBP/59.99 USD) is available for purchase on the Bohemia Store and Steam. 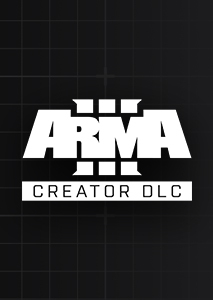 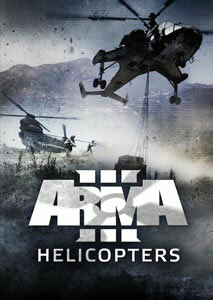 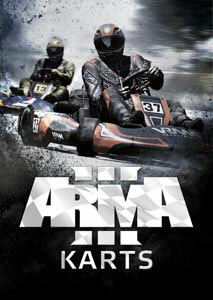 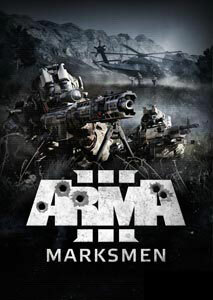 Those who are new to Arma 3, but want the most complete experience, can also choose to pick up the Arma 3 Apex Edition (59.99 EUR / 44.99 GBP / 69.99 USD), which includes the Arma 3 Digital Deluxe Edition, Karts/Helicopters/Marksmen DLC, and upcoming Apex expansion.